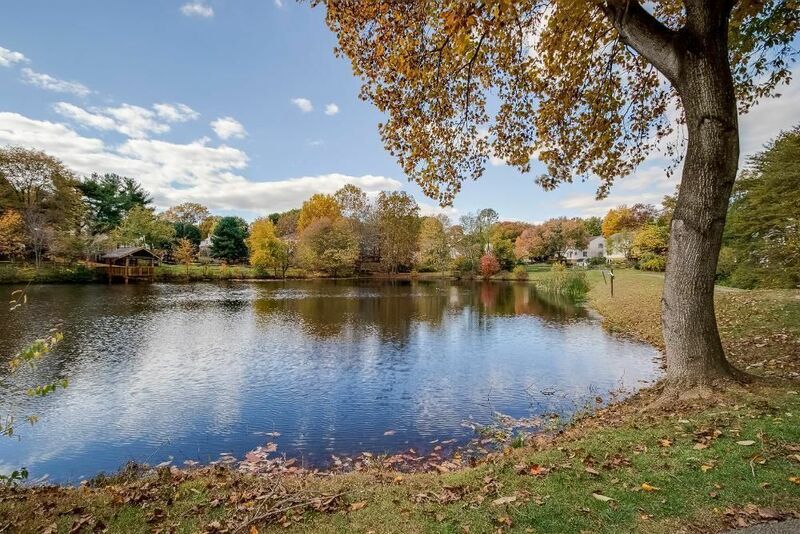 A quick view of the most influential metrics in The Ponds. 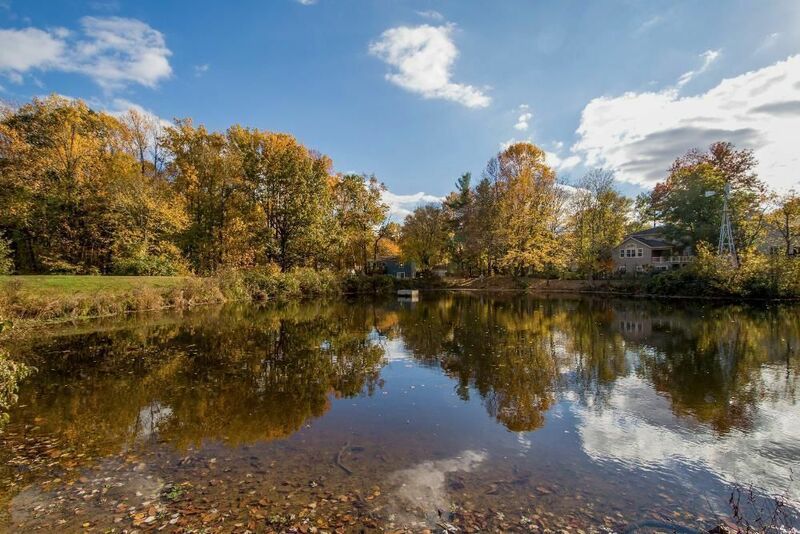 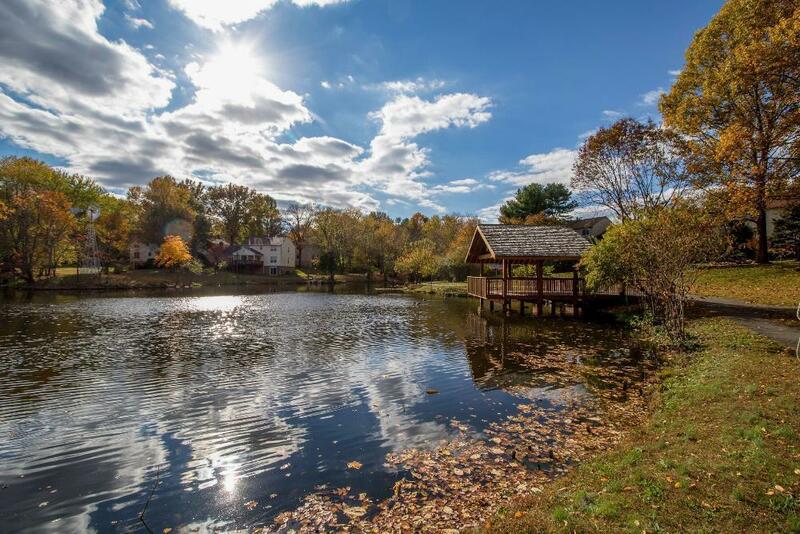 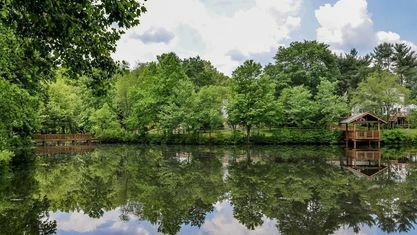 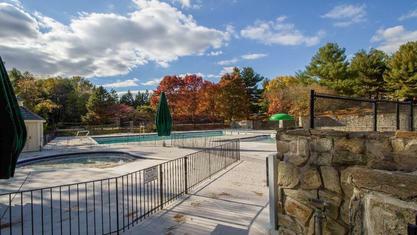 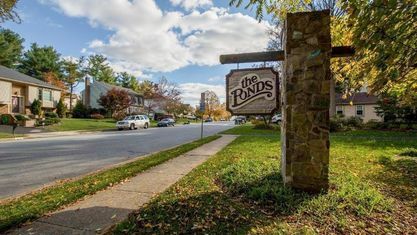 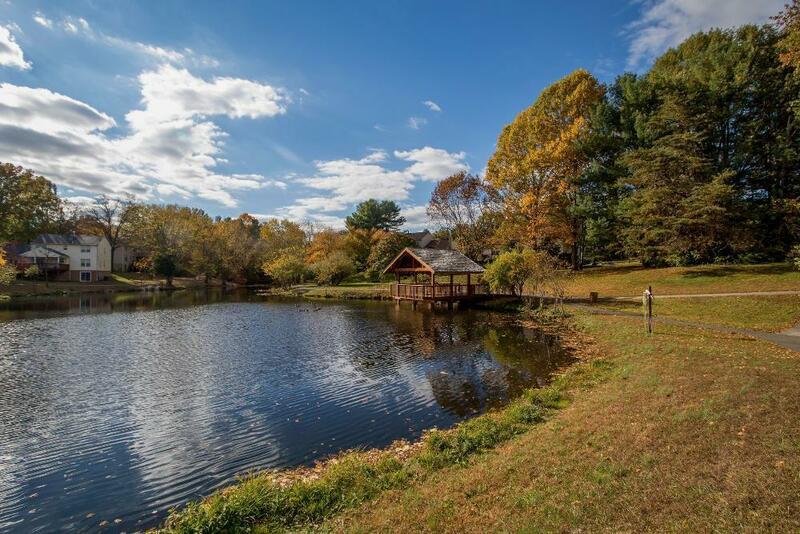 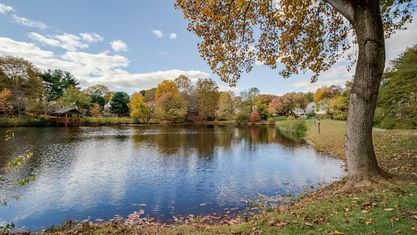 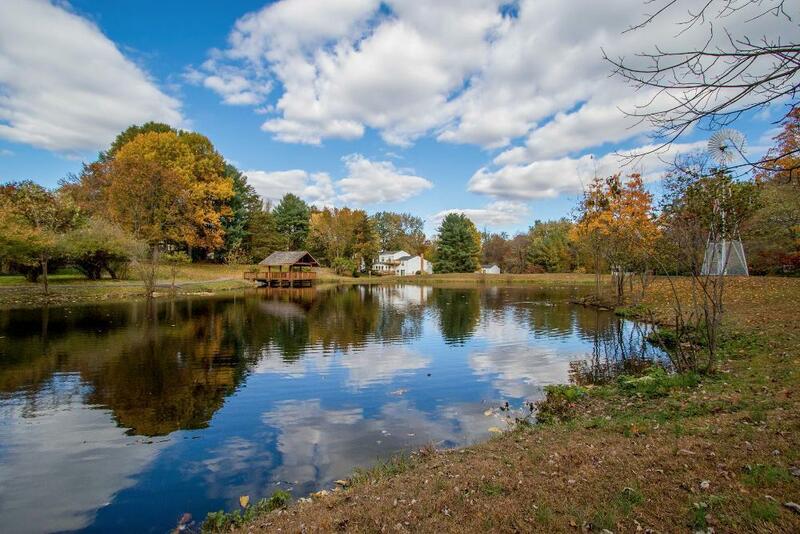 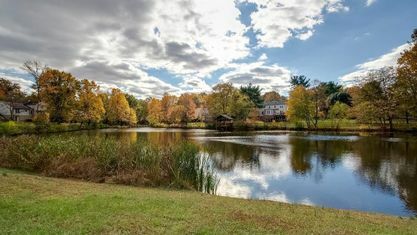 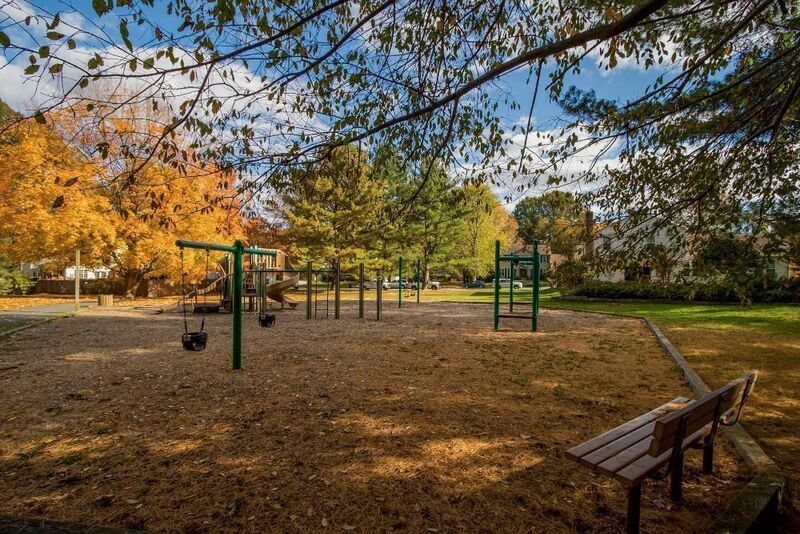 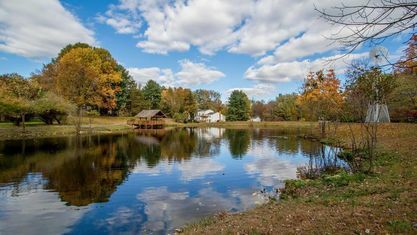 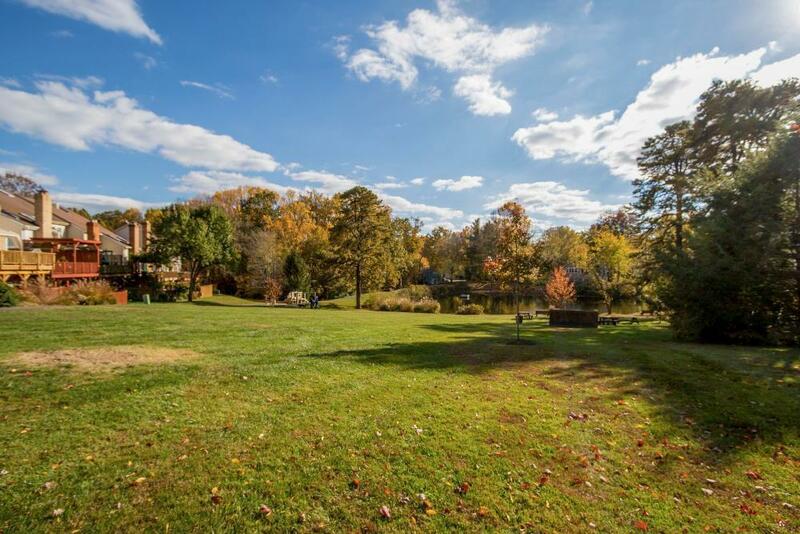 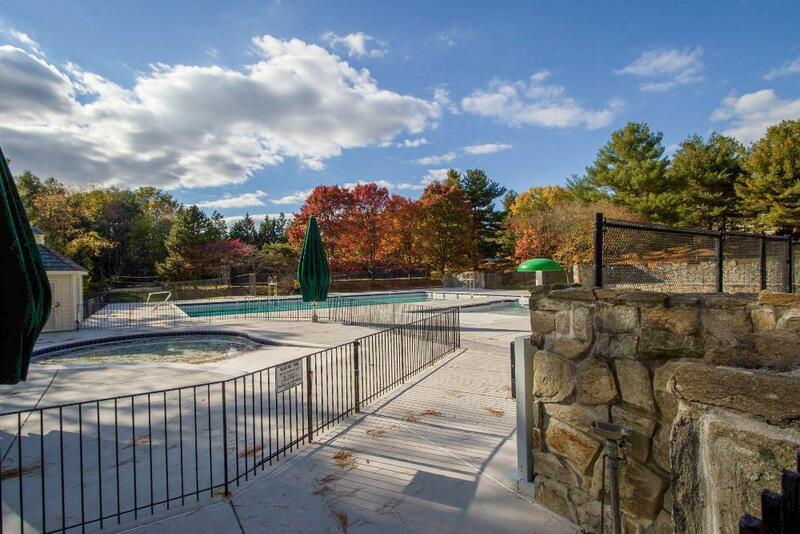 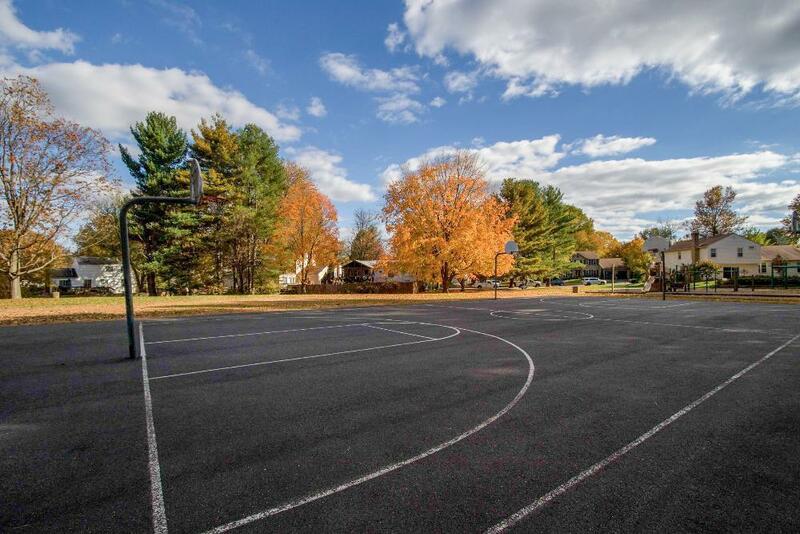 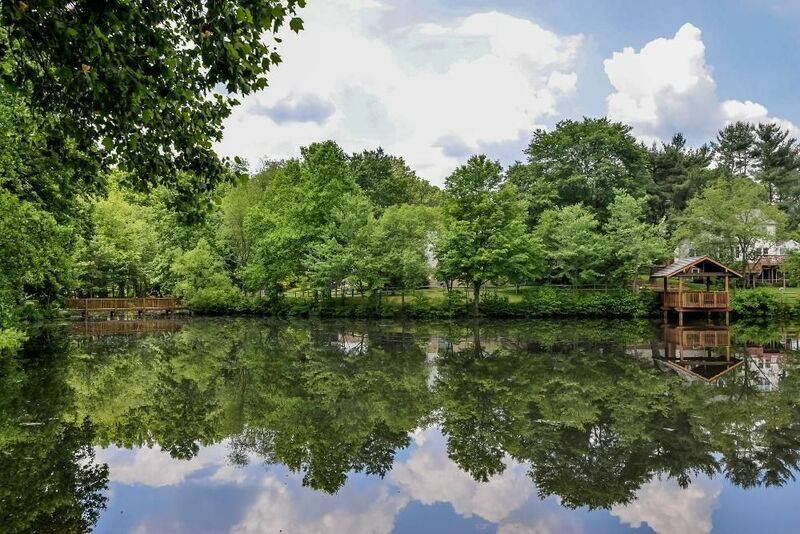 The Ponds is a beautiful community with a long list of amenities and charms, located within Burke Center. 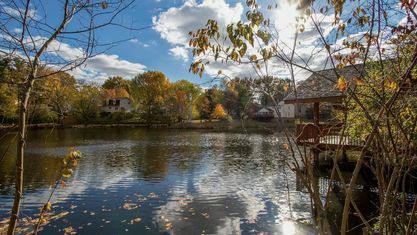 It gets its name from the five ponds scattered throughout the neighborhood. 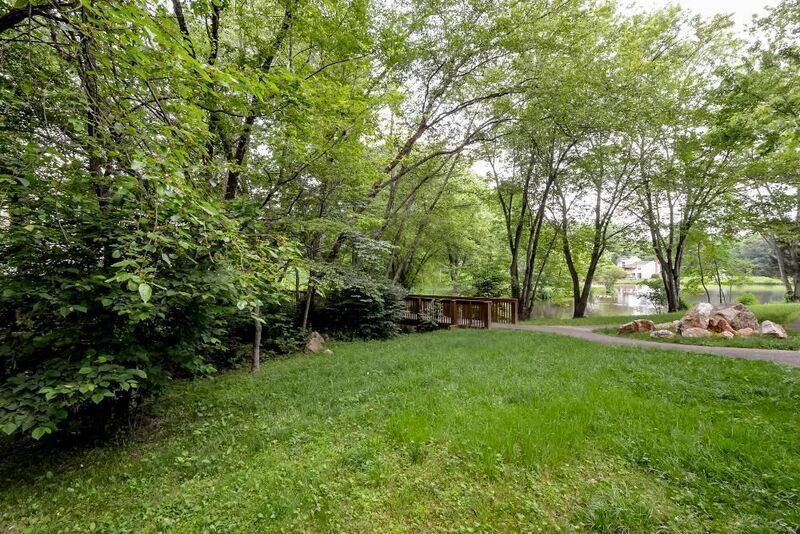 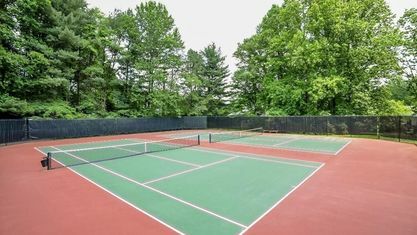 It is a peaceful subdivision with many amenities. 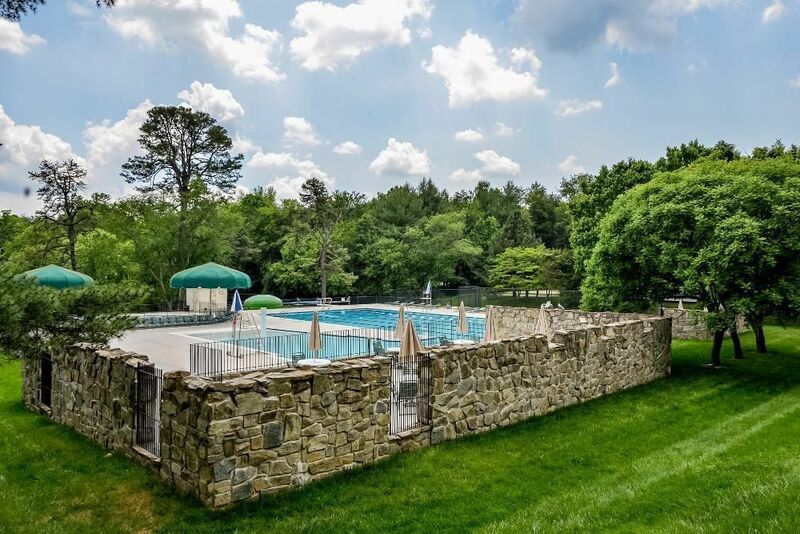 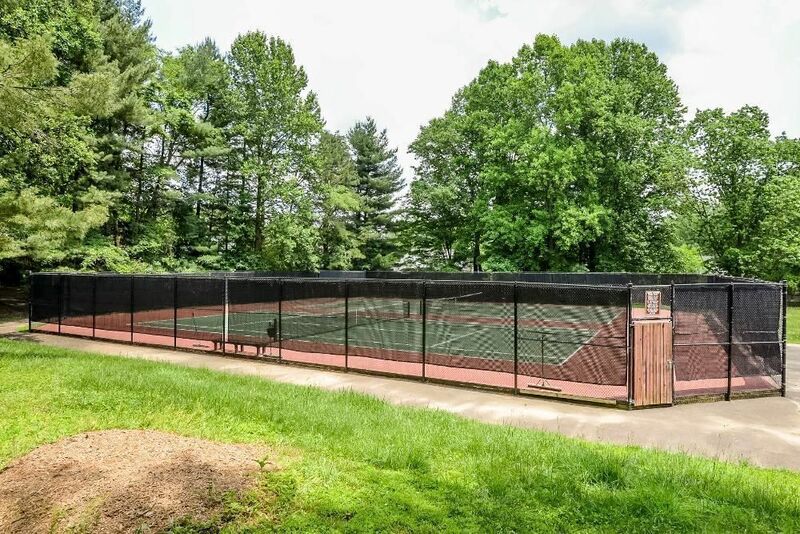 Conveniently situated near Fairfax County Parkway and Route 123, it has both privacy as well as access to commuter routes and shopping. 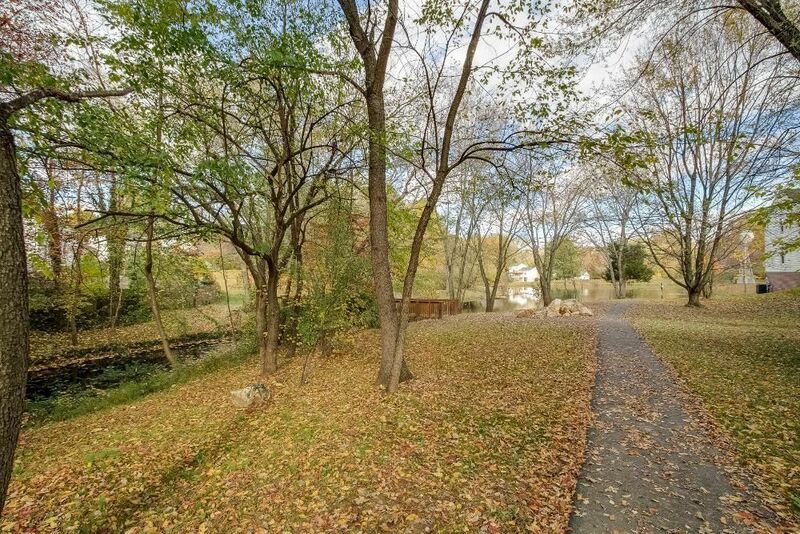 The Burke VRE Station, less than a mile away, provides easy rail access to DC. 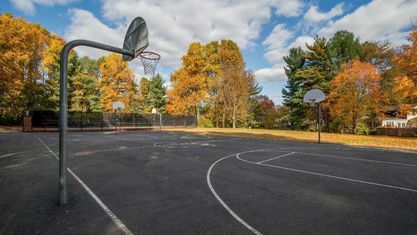 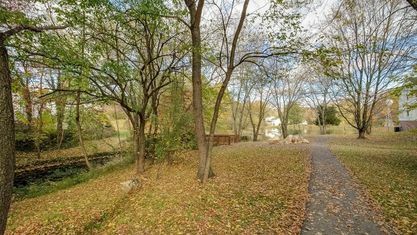 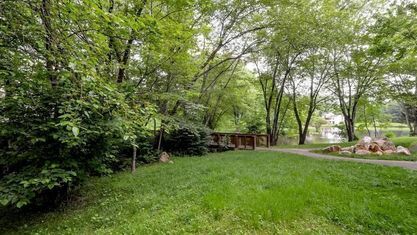 There are walking trails that weave throughout the neighborhoods and circle the 5 ponds as well as tennis courts, basketball courts, a community center, pool and playground. 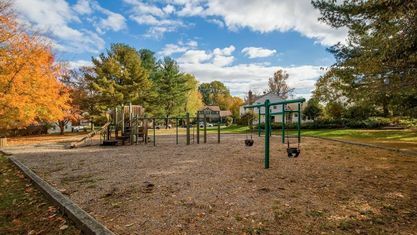 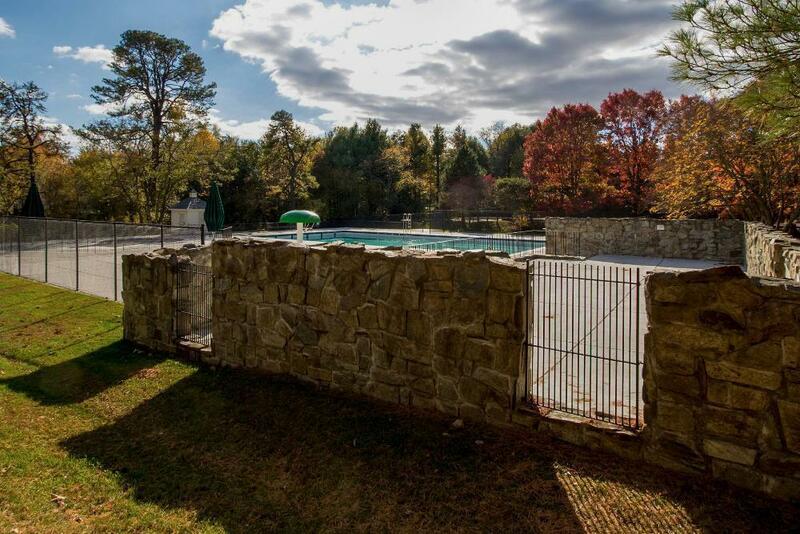 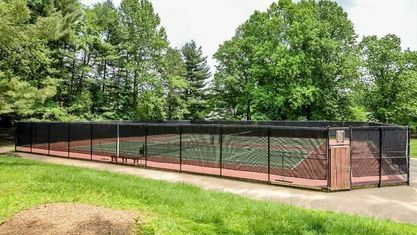 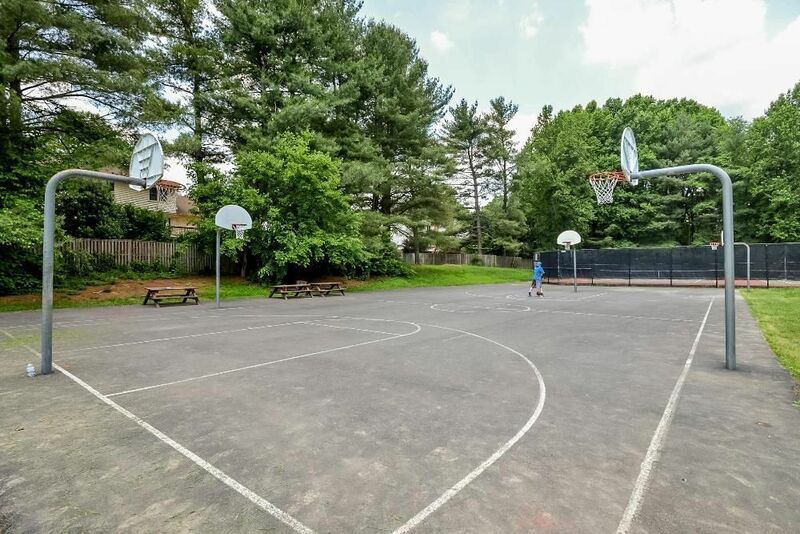 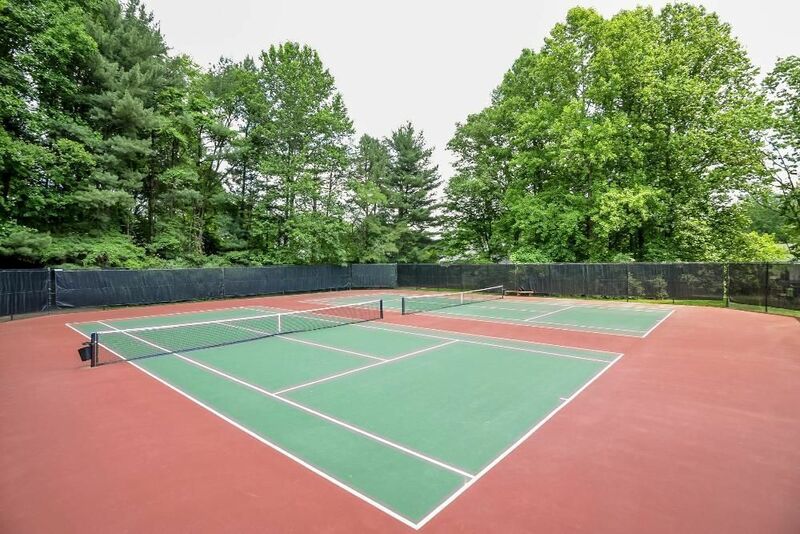 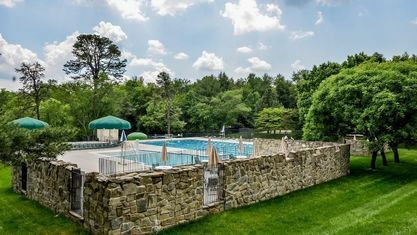 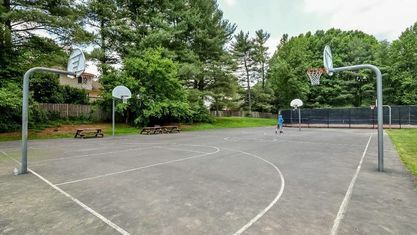 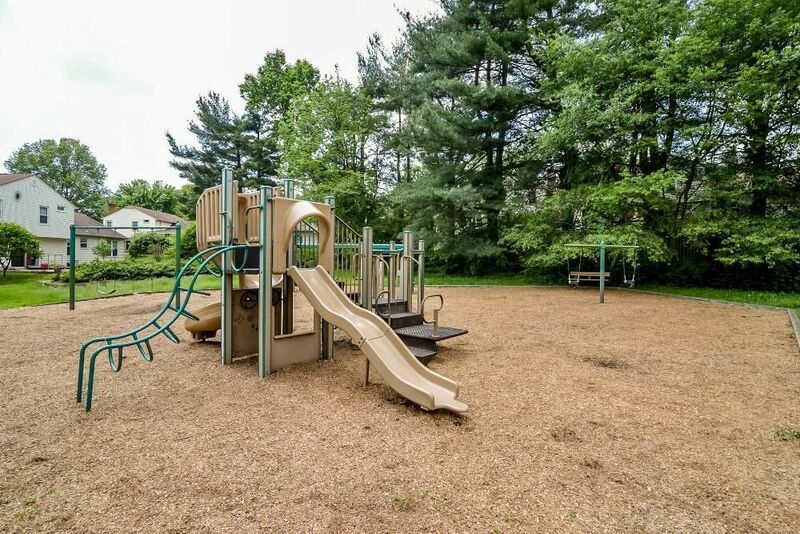 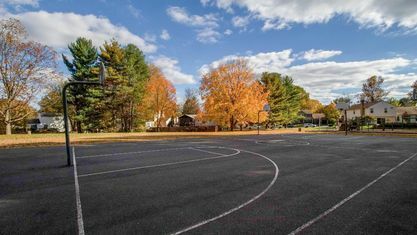 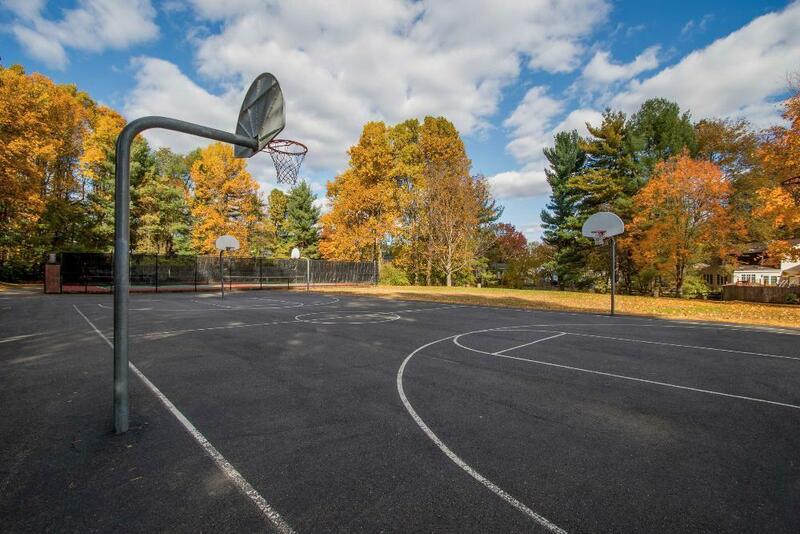 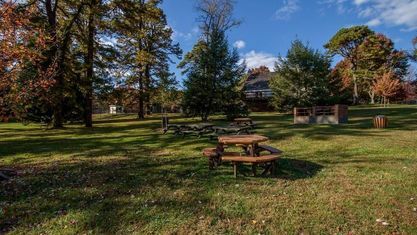 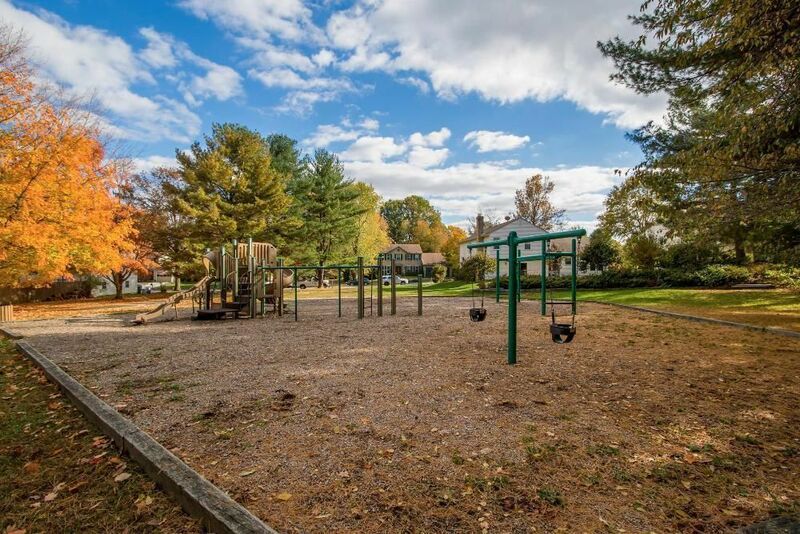 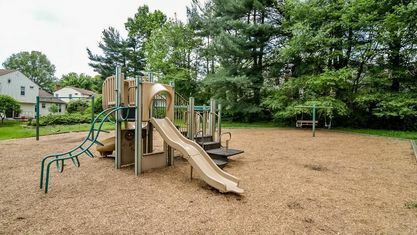 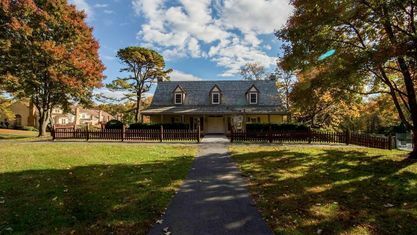 Just across the highway is Burke Lake Park with amazing amenities including campgrounds, golf course and a children's train (learn more here). 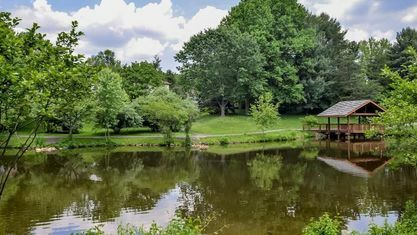 Burke Center forms the larger community that is home to The Ponds. 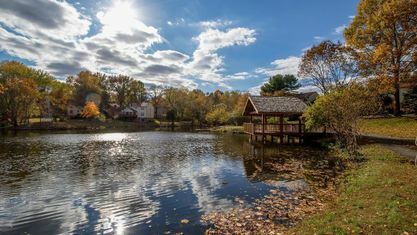 Burke Center is a planned residential community that spans 1,700 acres and is divided into five subdivisions, The Ponds, The Oaks, The Woods, The Landings and The Commons. 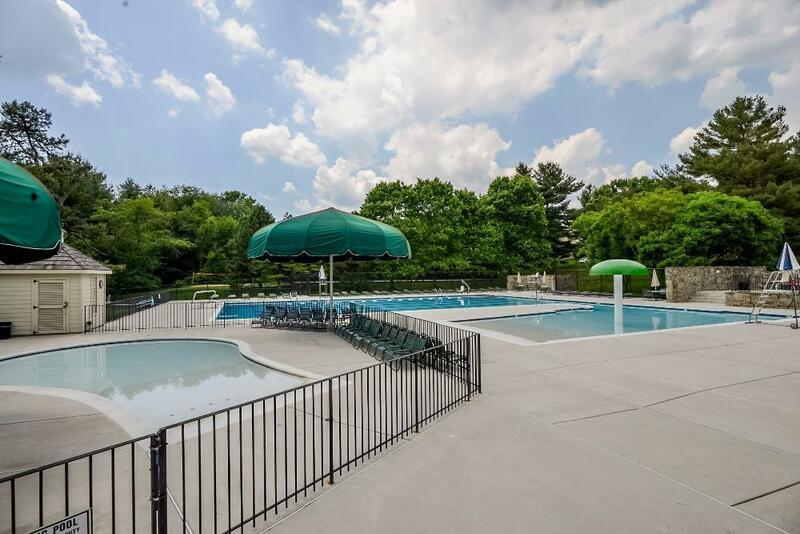 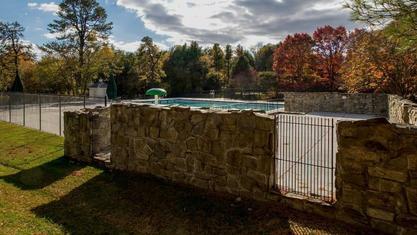 It has an active HOA to which all the sub-communities belong and each one has a community center and pool. 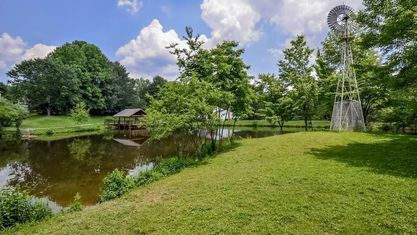 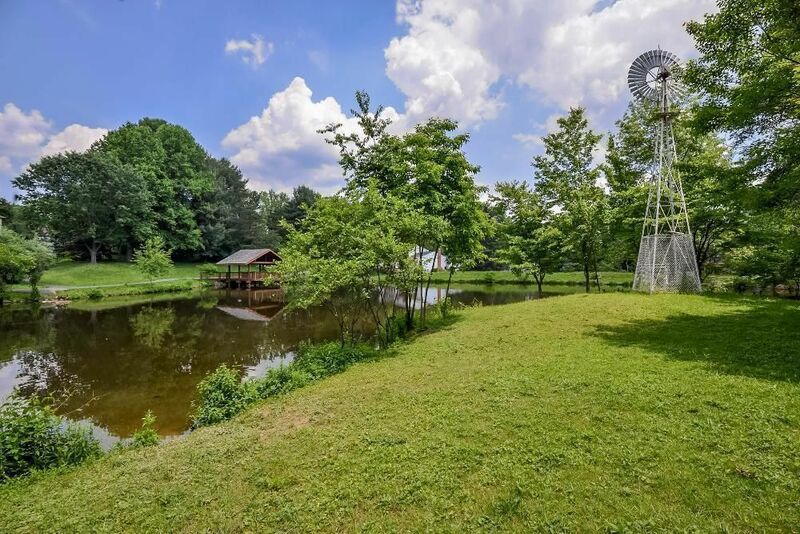 In The Ponds the community center features, two fireplaces, two bathrooms, one kitchen with appliances, a main room, a loft room, and a front porch as well as a rear deck area. 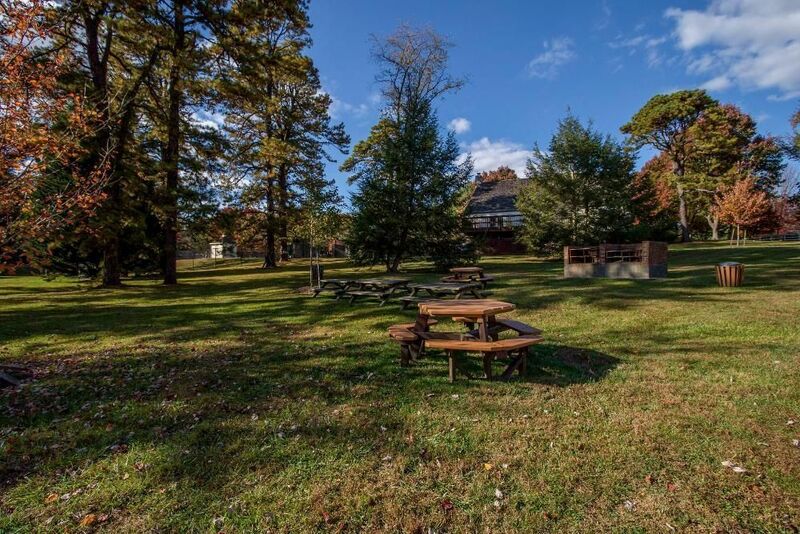 The center features beautiful views and is a perfect space for anything from intimate gatherings to big events with up to 75 members. 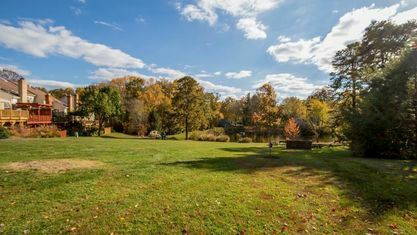 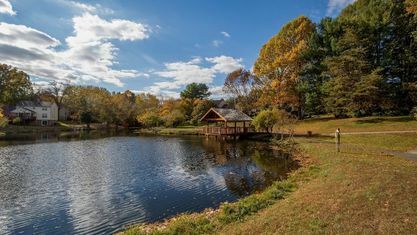 Burke Center and The Ponds host multiple events throughout the year, such as the Farmers Market held on Saturdays in the Virginia Express Railway parking lot, an annual Fall Festival and an annual Pumpkin Playground. 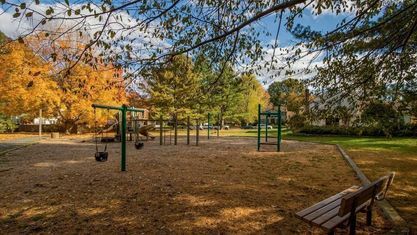 There is even a tradition in the neighborhood where Santa and Mrs. Claus ride a firetruck through the neighborhood to greet the children. 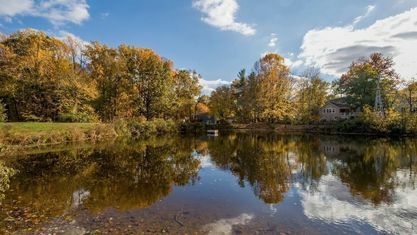 In The Ponds there is a There is a strong sense of community pride and a togetherness. 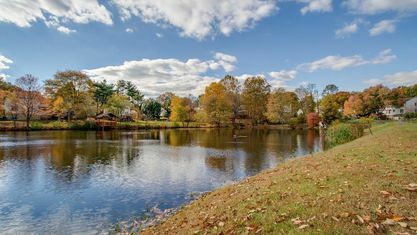 Homes for sale are upper middle class and higher in design and come in a variety of sizes and styles. 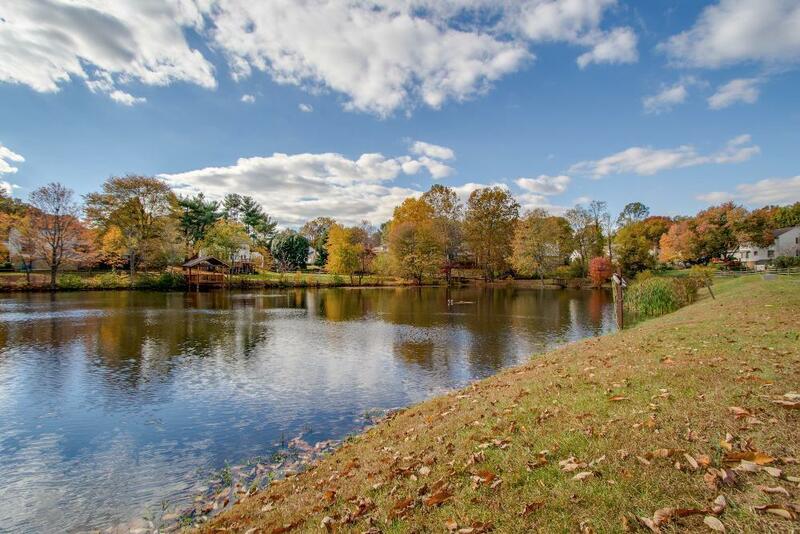 Real estate options include houses, apartments, townhomes and more. 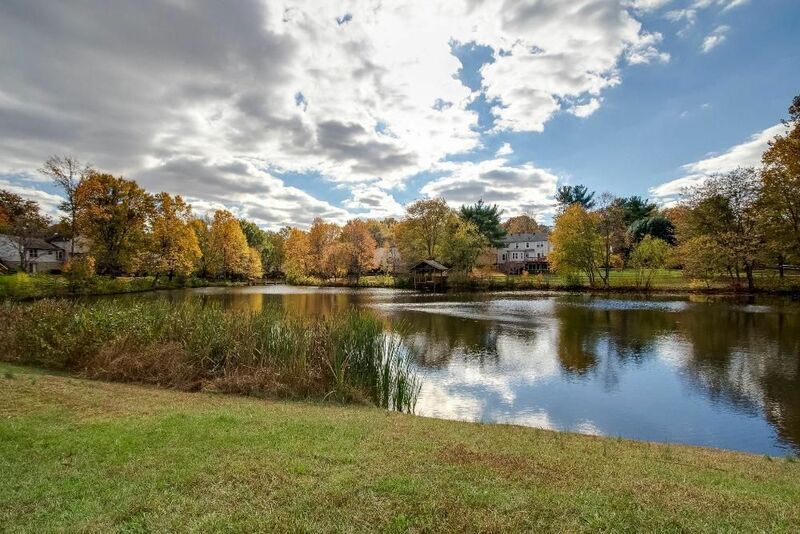 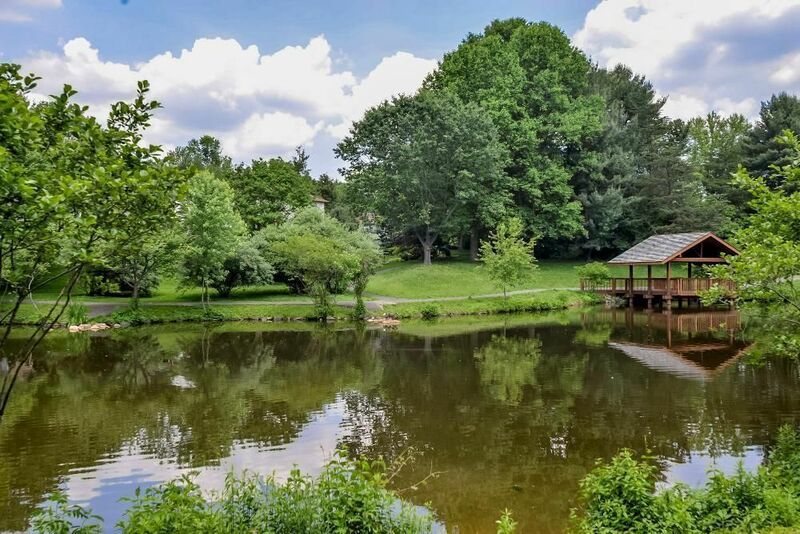 To begin your home search in the cozy community of The Ponds, call local real estate agent Rich DiGiovanna at 703-690-1891 today. 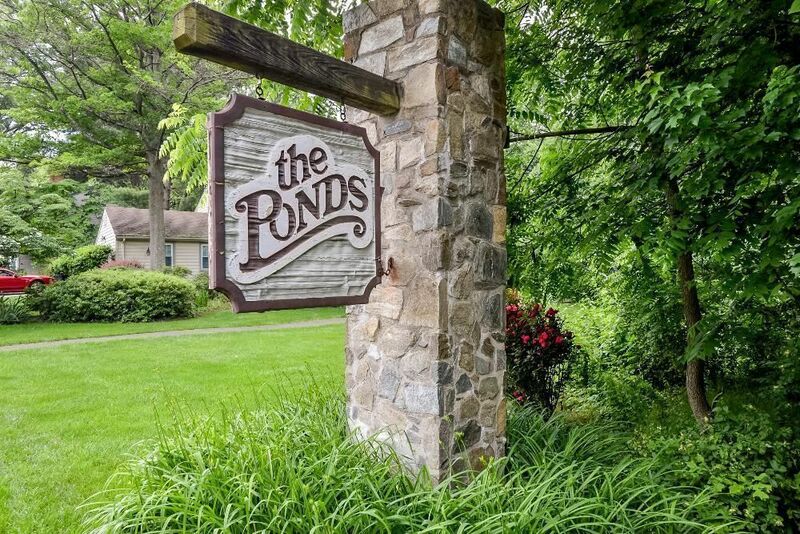 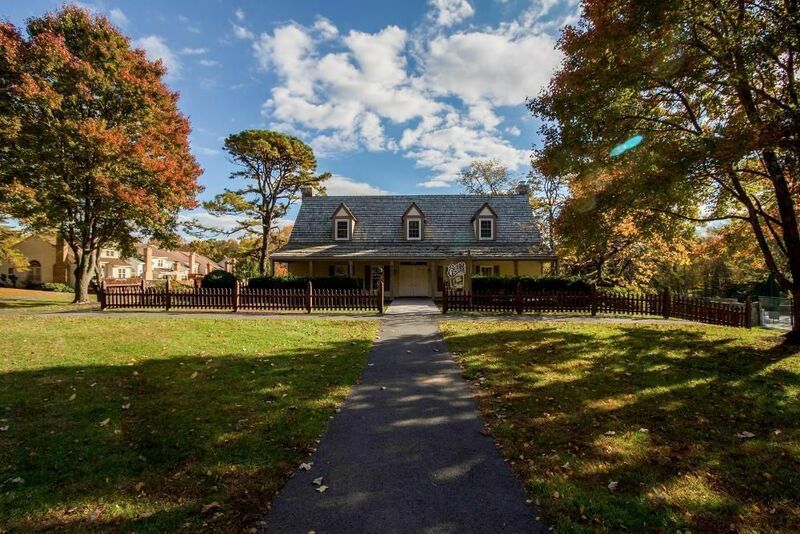 View our selection of available properties in the The Ponds area. 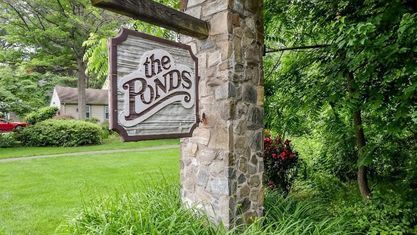 Check out the latest demographic information available for The Ponds. 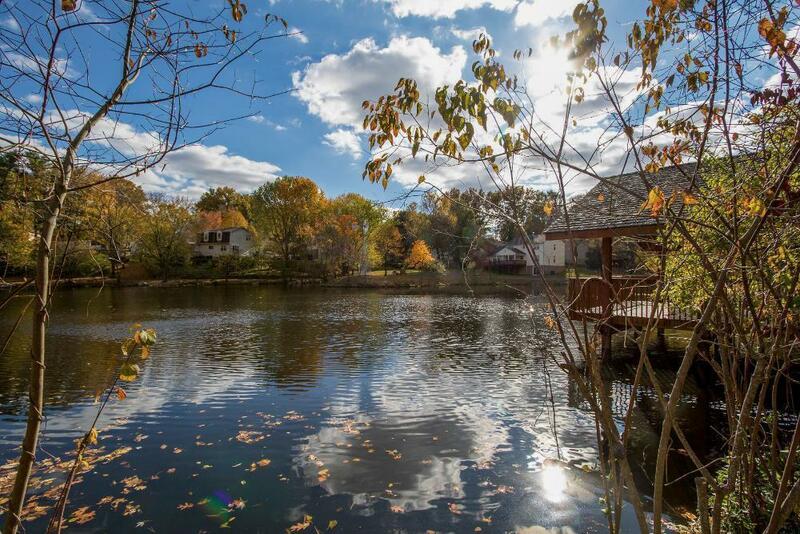 Get to know The Ponds better with our featured images and videos. 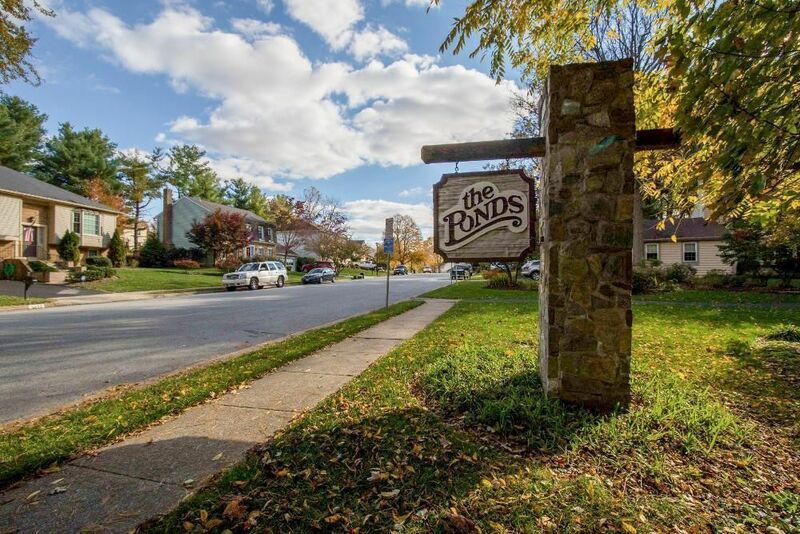 Browse through the top rated businesses in the most popular categories The Ponds has to offer.